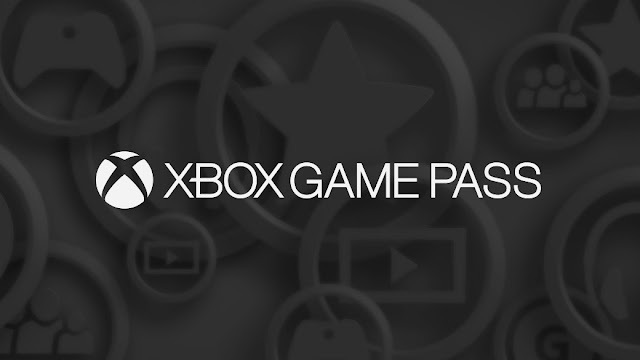 Seven new games are set to be added to the Xbox One game pass this July, with the trailer from the Xbox Youtube account showing these off found below. I'm yet to fully dip into and pay for the pass myself, but certainly felt like that the 14-day trial showed it to be something great for those with a limited library. Try the free trial at least if you're yet to do so, you have nothing to lose other than missing out on more gamerscore. The seven games joining the service this July are as follows.